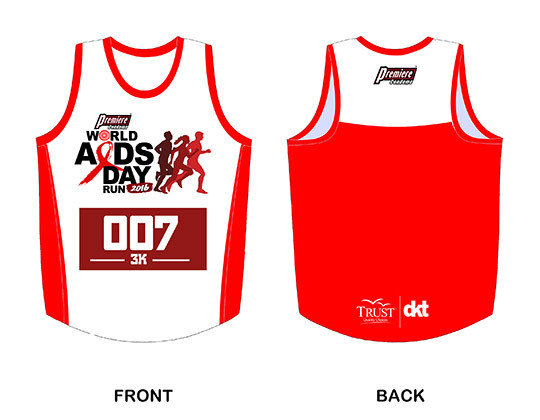 World Aids Day Run 2016 | JustRunLah! 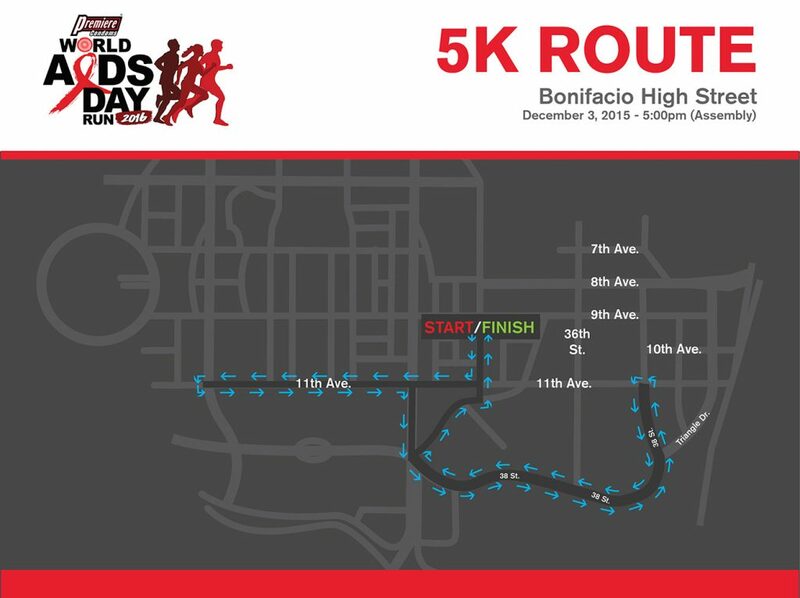 Premiere Condoms rocks the tracks of Bonifacio Global City, Taguig for the World AIDS Day Run 2016! 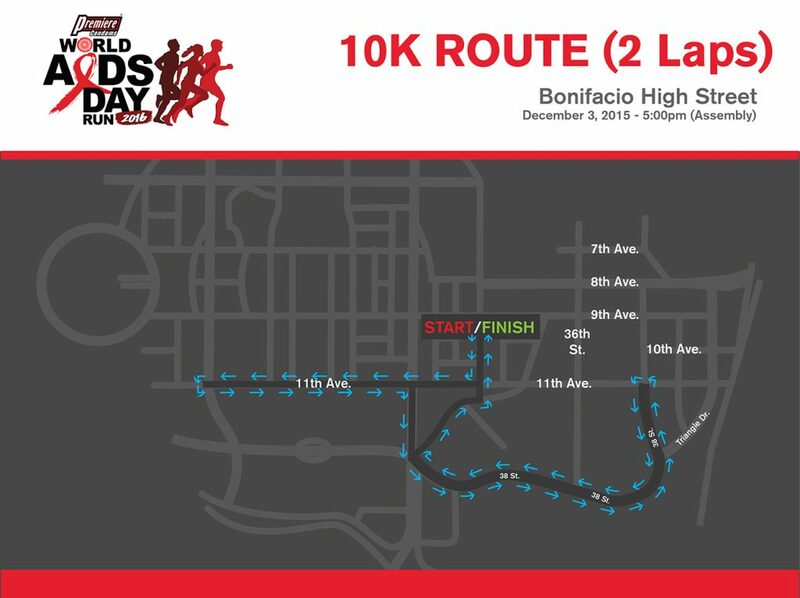 Register now and let’s run the extra mile for HIV/AIDS awareness and prevention one more time on December 3, 2016!